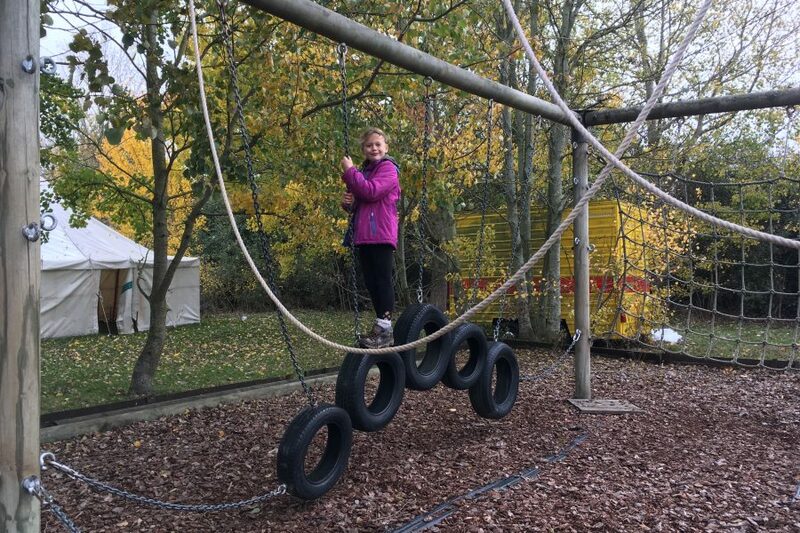 Memories associated with experiences and visits outside the classroom are a great way to extend your daughter’s individual voyage of self-discovery to the full. 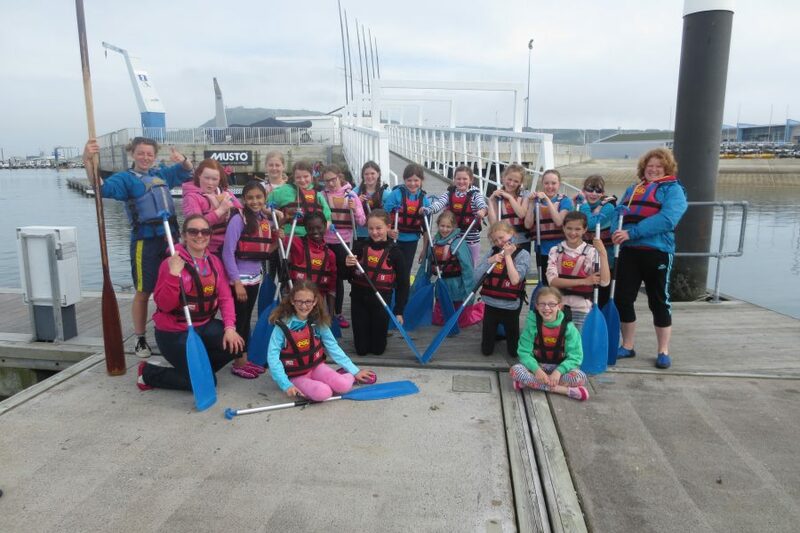 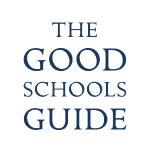 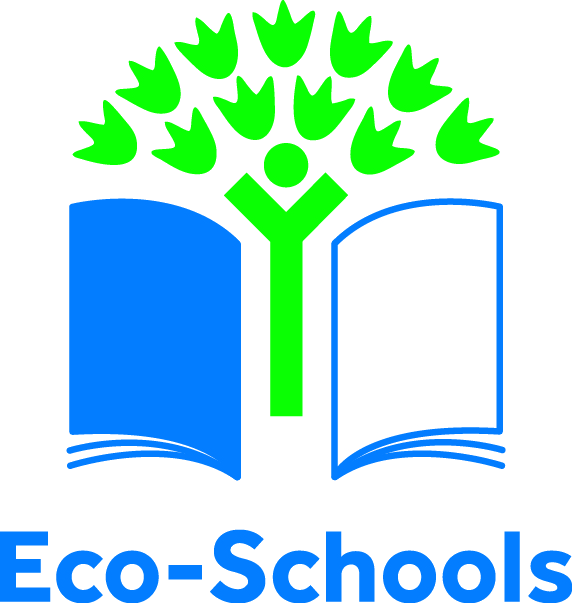 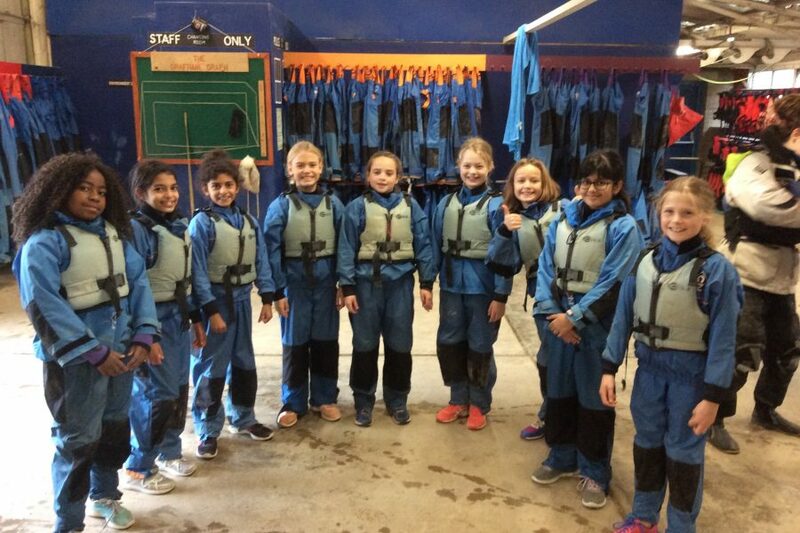 That’s why we ensure that our girls regularly visit a wide range of interesting places and take part in exciting, adventurous activities, our area is full of history and scenic geographical features. 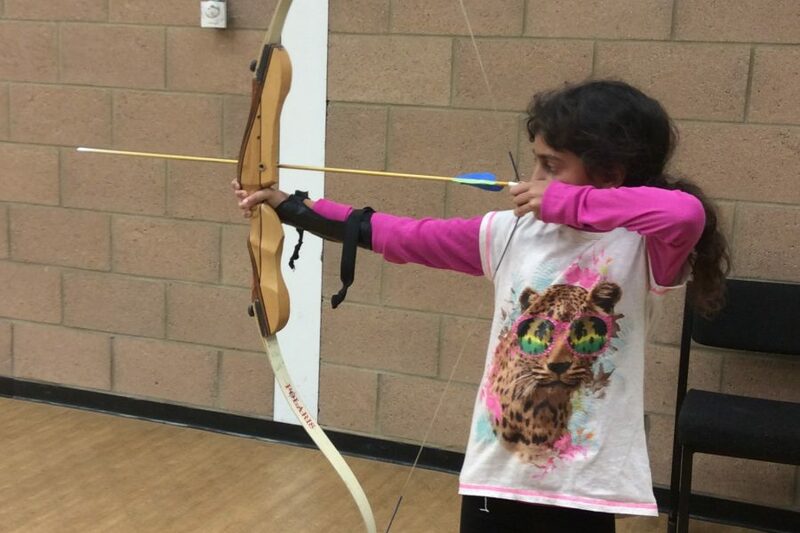 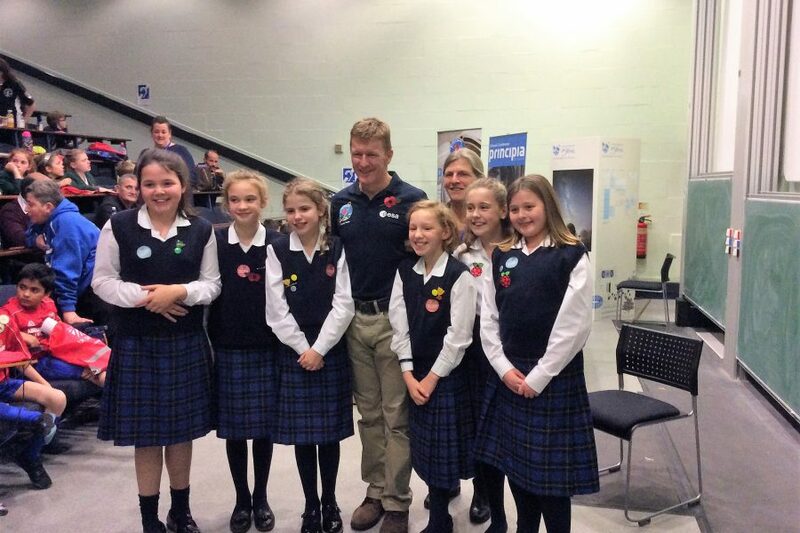 We also host regular events that inspire our girls in their learning. 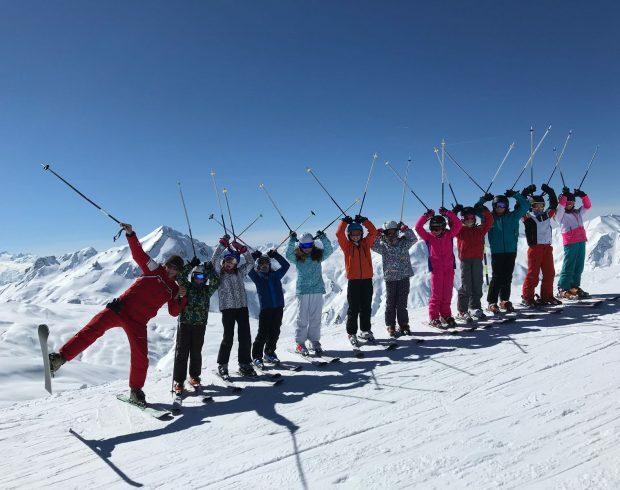 Our girls thrive outside of their comfort zone, as seen when Nursery travel on the mini-bus for the first time, when Year 3 spend their first night away from home, and when older girls join a group of 150 other Girls’ Day School Trust girls on the ski slopes of France. 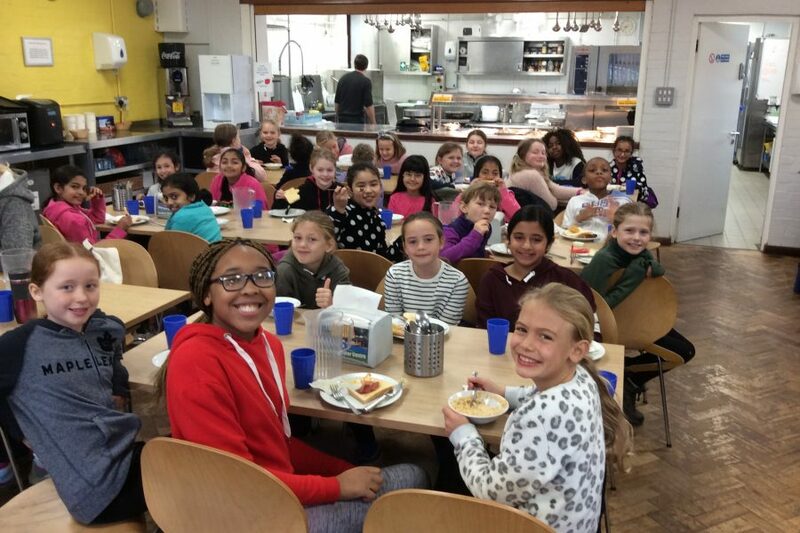 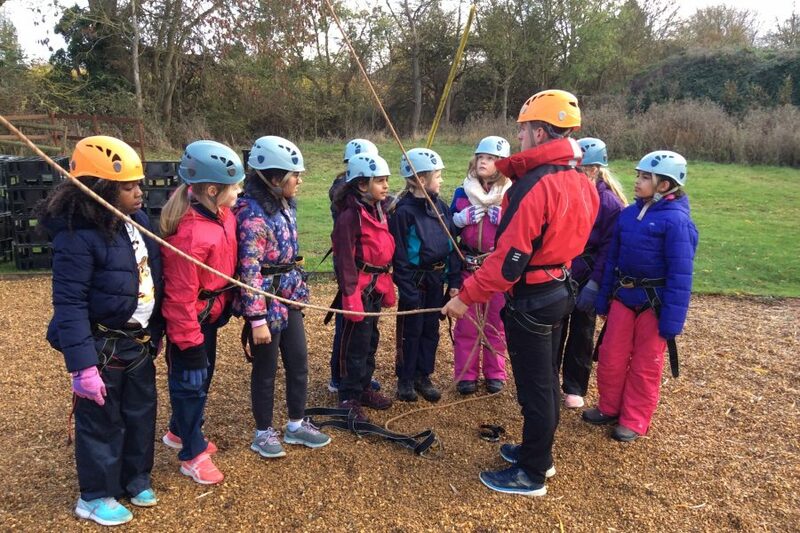 We believe that residential trips play an important part in emotional development – so we provide annual opportunities from Year 3 that enhance confidence and personal responsibility as well as teamwork.